Kaili loves to cook—from comfort food to fine cuisine—and was the recipient of a silver medal in a food and wine matching competition. Did your kids enjoy these muffins? Yes, there is such a thing. The tenth annual World Nutella Day was celebrated on February 5th this year, as it has been every year since its inception in 2007. This nod to all things Nutella was originally started by an American food blogger and has since been taken over by the brand itself. Imagine waking up on such a joyous morning to find that you have a jar of Nutella on hand (whew!) but not enough flour to make muffins. Fear not, muffin lovers, cake mix to the rescue! But first, let me tell you where I first encountered Nutella muffins. 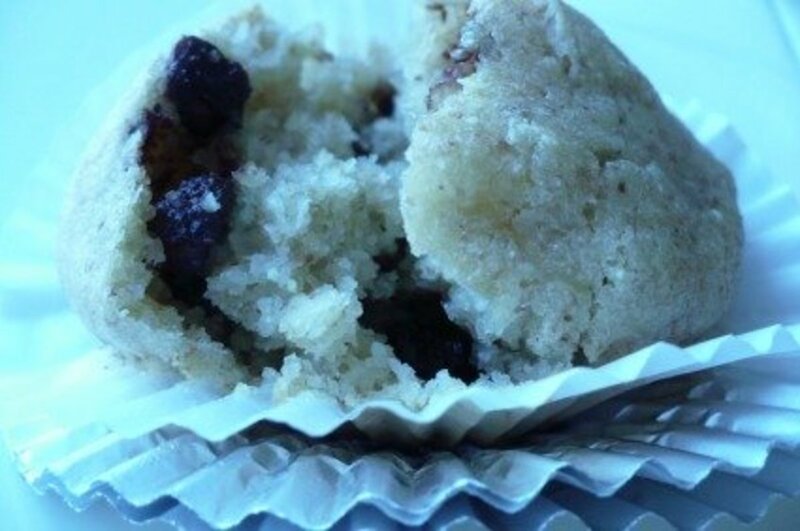 My inspiration for these muffins began during a holiday in Venice, Italy. The magnificent Hilton Molino Stucky we stayed in actually has a "Piazzetta Nutella" where you can find all sorts of scrumptious Nutella creations. The menu lists crepes, hot chocolate and waffles, plus a dessert of the day. All this is available from 1:00 pm until 10:00 pm daily. During the off season, when the Piazzetta is closed, you can still find Nutella treats in the Rialto lobby bar. 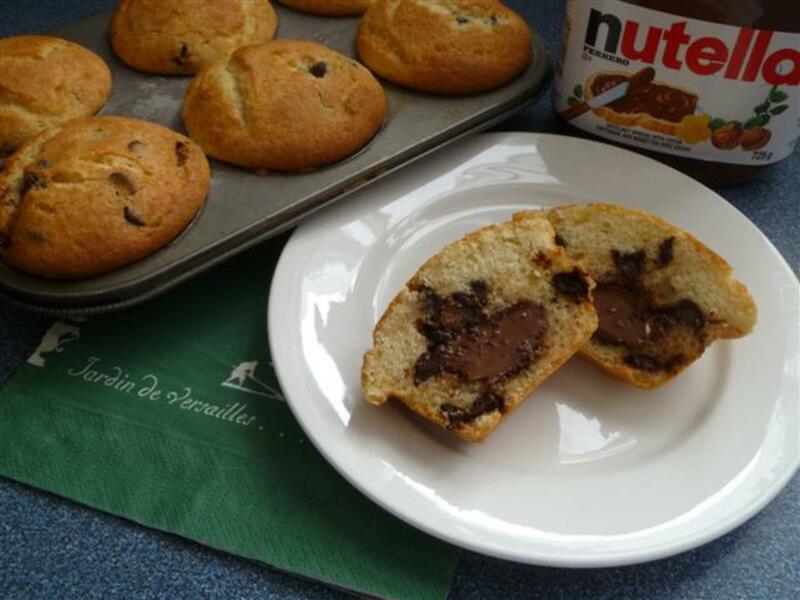 Fresh Nutella muffins are also a menu staple at breakfast in the Il Molino restaurant. 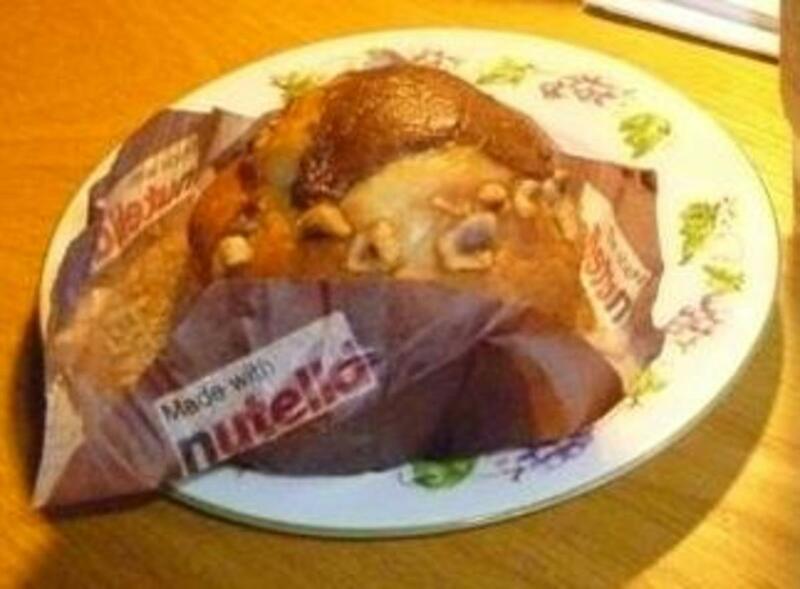 And, this is where I began my love affair with Nutella Muffins. I even brought a few home and stuck them in the freezer for a snowy day. Each is a little different. 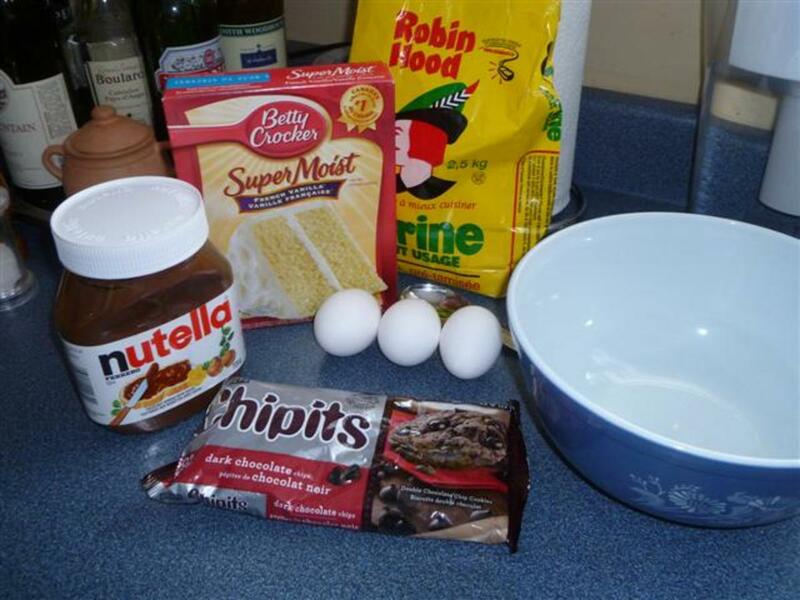 You can easily use cake mix for cupcakes by following the directions on the box. 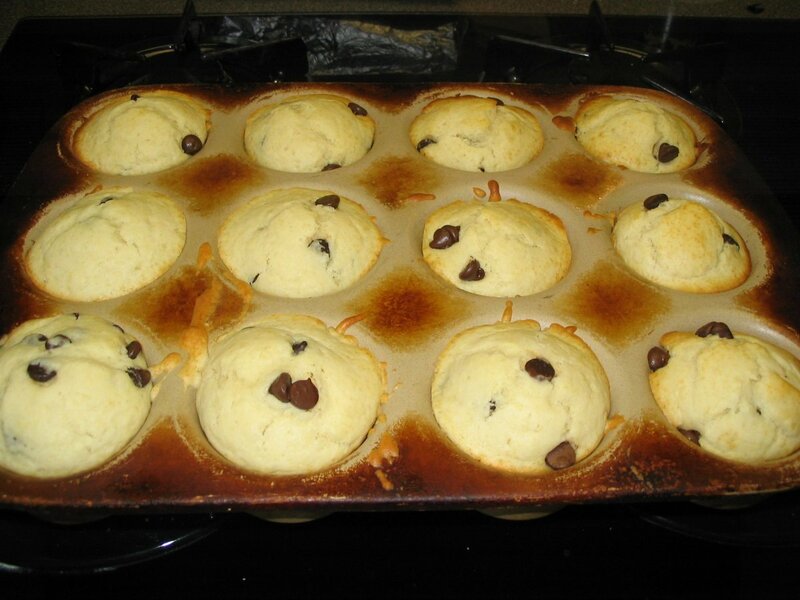 Muffins, however, require a thicker batter, so you don't want to follow the directions on the box. 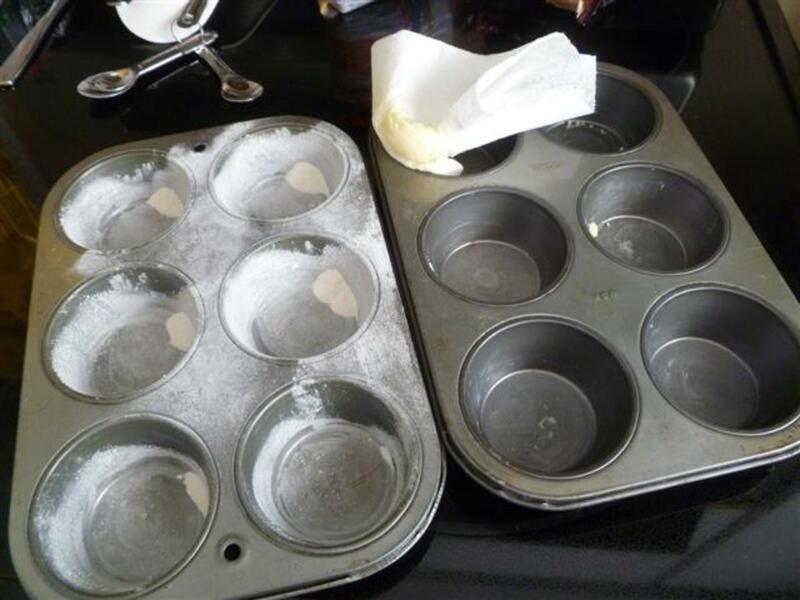 Using a fork, mix the cake mix, flour and baking powder together in a large bowl. Break the eggs directly into the same bowl, then pour in the water (or milk) and vegetable oil and stir everything together until it is well mixed. Don't worry if it is slightly lumpy. 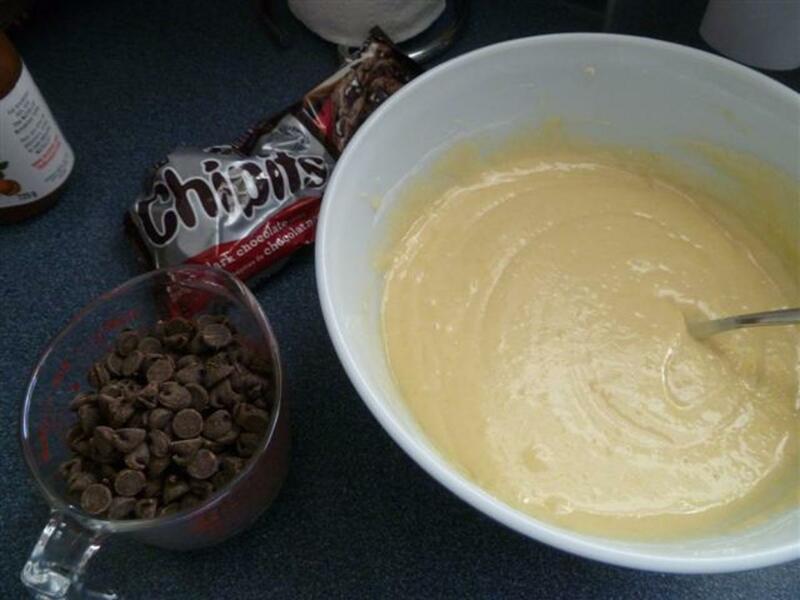 Now stir in the chocolate chips. 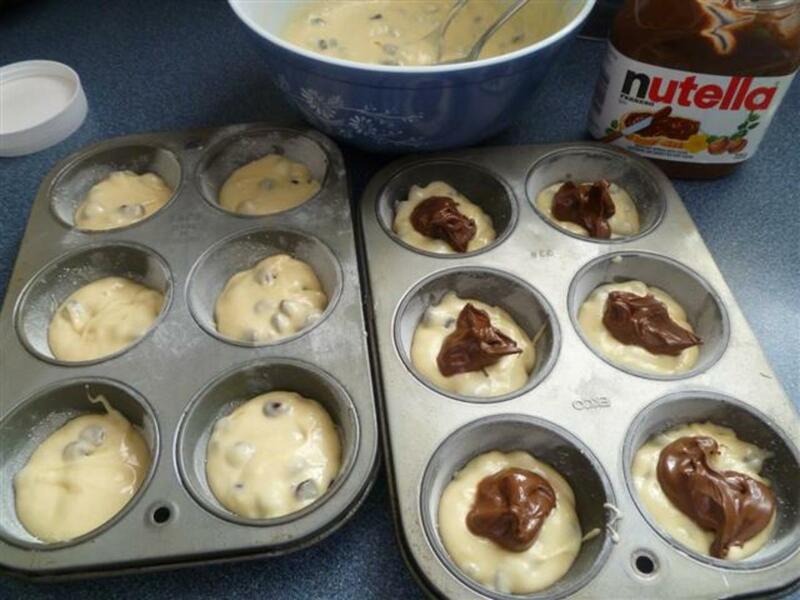 Fill each muffin cup about half full, then spoon a generous amount of Nutella into each (about 1 Tbsp). Spoon some more batter on top until each muffin cup is almost full. Top with chopped hazlenuts (optional). Bake for about 20 minutes on the middle rack of your oven. They are done when the tops are nice and golden brown and a toothpick inserted near the side of the muffin (so you don't poke the Nutella filling) comes out dry. Let them cool on a rack for about 15-20 minutes. 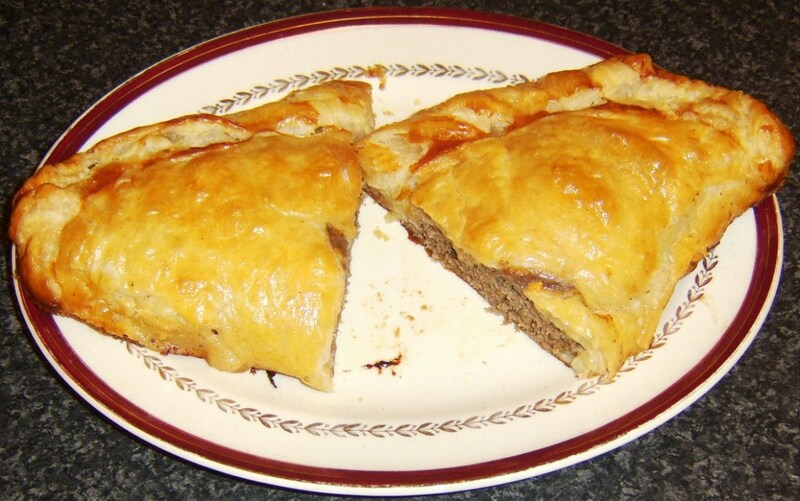 Enjoy while warm and the Nutella filling is slightly runny. 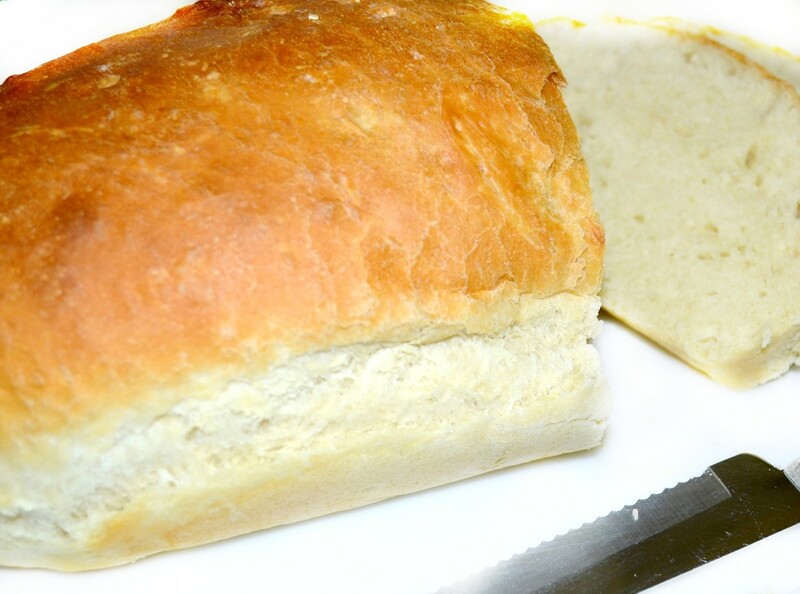 I still like to do it the old fashioned way with a light coating of butter and flour. But, you can also use liners made with parchment paper or store-bought liners. 1. 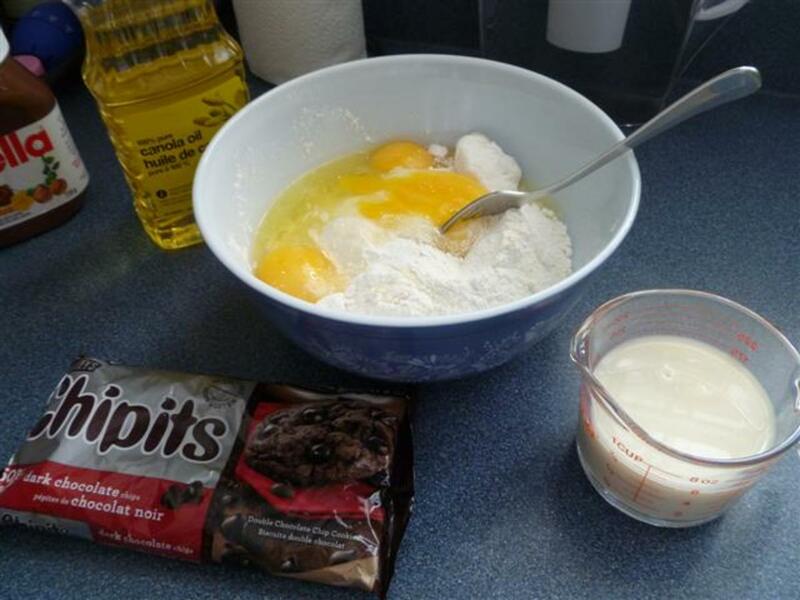 Chocolate Muffins: Use Chocolate Cake Mix and add one cup of chocolate chips. 2. 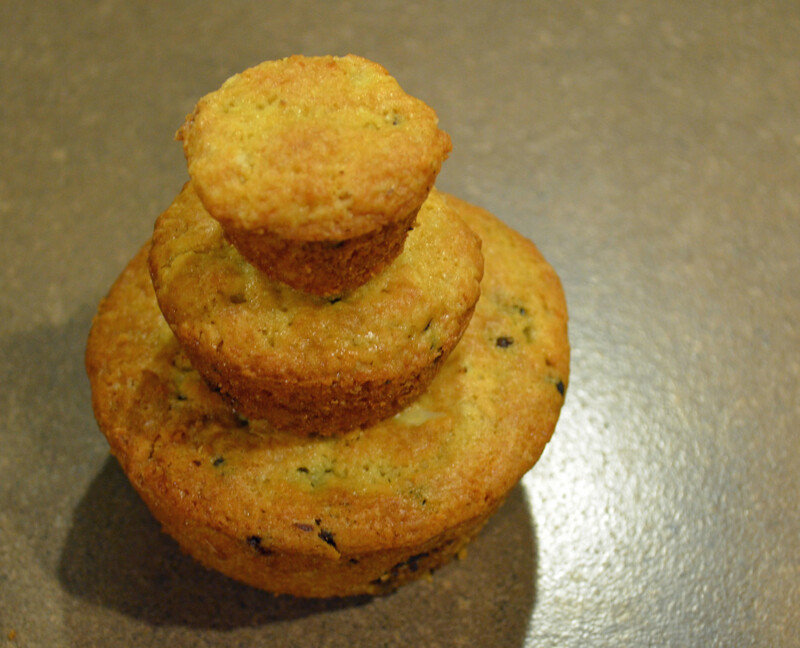 Lemon Poppyseed Muffins: Use Lemon Cake Mix and add 1 Tbsp poppyseeds. Sprinkle a pinch more poppyseeds on top before baking. 3. 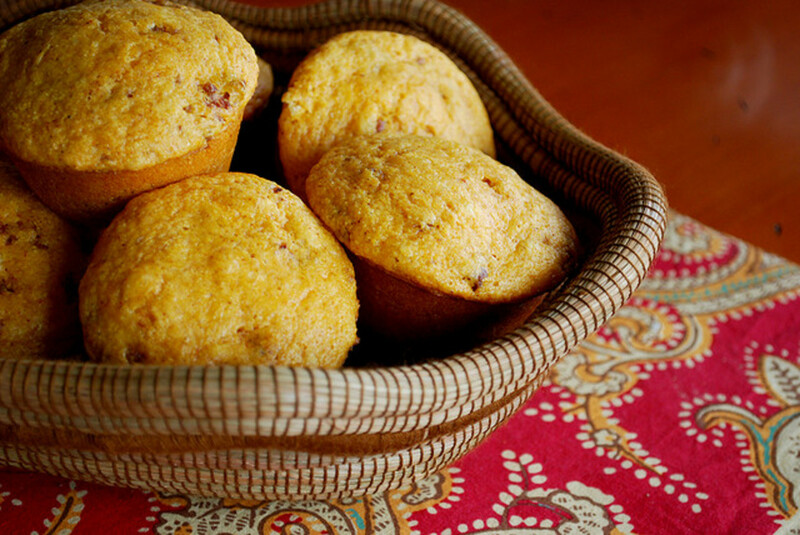 Strawberry Muffins: Use Strawberry Cake Mix and fill the muffin cups half full. Place half a fresh sliced strawberry on the batter then top with more batter. 4. French Raspberry Muffins: Use French Vanilla Cake Mix and add a couple of fresh raspberries into the cups when half full, then top with more batter and garnish with another raspberry. 5. S'more Muffins: Use Chocolate Cake Mix and add 1/2 cup chocolate chips and 1/2 cup mini marshmallows cut into halves. Fill muffin cups half full, then sprinkle on a layer of graham cracker crumbs and top with more batter. What other cake mix muffin ideas come to mind? Let me know what your favorites are in the comments below. 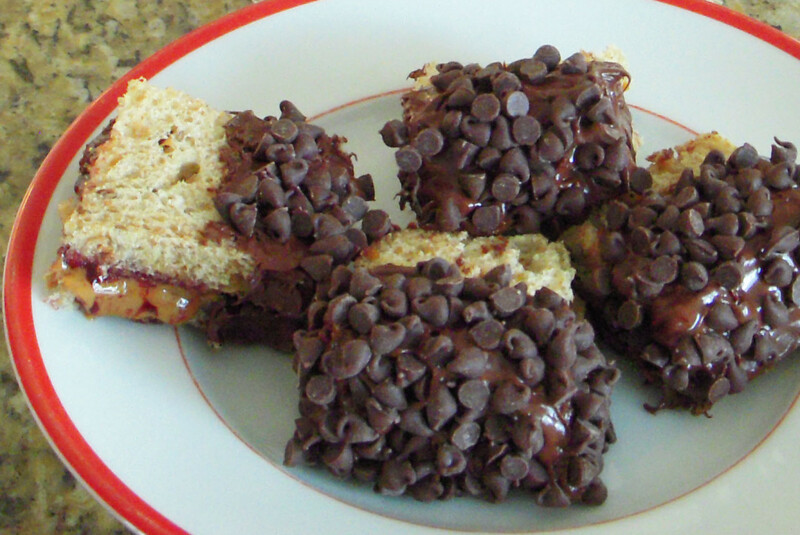 I just made some more Nutella treats, so stay tuned for a new recipe I'm sure your daughter will enjoy! My daughter is a sucker for Nutella. This will definitely be tried! Yum! You are most welcome. I am hoping to post another Nutella recipe soon. This sounds delicious and I like the idea of filling in Nutella in the muffins. Great idea and I would love to try this. Hi Alicia, you are so welcome. I just love Nutella, though I try to limit how much of it I eat...too easy to get carried away! As soon as I saw the word "Nutella" in the title of this article I knew I had to read it! The muffins look delicious. I love the sound of the additions, too. 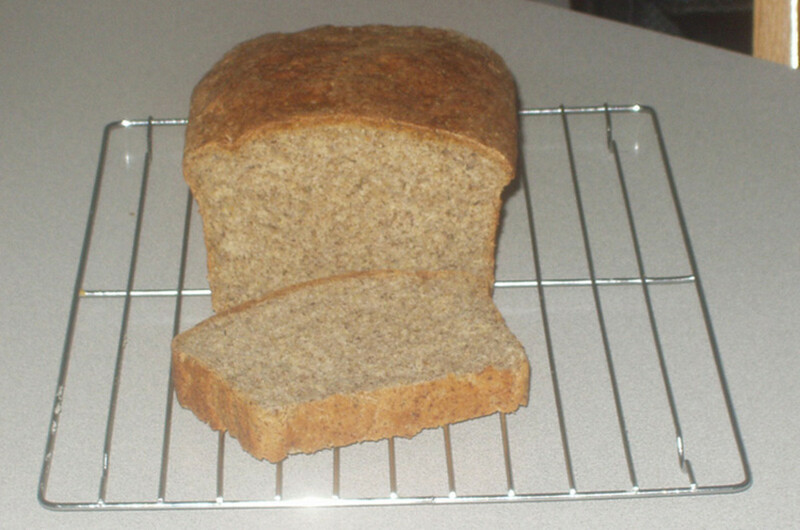 Thanks for sharing the recipe, Kaili. oh you are so clever my dear! Nutella for the fillings, better than spreading on the bread itself! HI Kaili. I will maybe next month, when I head to Target. Love this recipe. I love Nutella too. I would love to make them, when I get some muffin tins. Thanks for sharing. Hi Coffeequeeen and thank you for reading and leaving a comment. Cake mix muffins are a snap! Omg I love muffins, and these sound delicious. I'm definitely going to try making these!